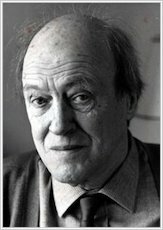 Danny the champion of the wold inspierd me to read Roald Dahl books .Now my favorite aurther is Roald Dahl. 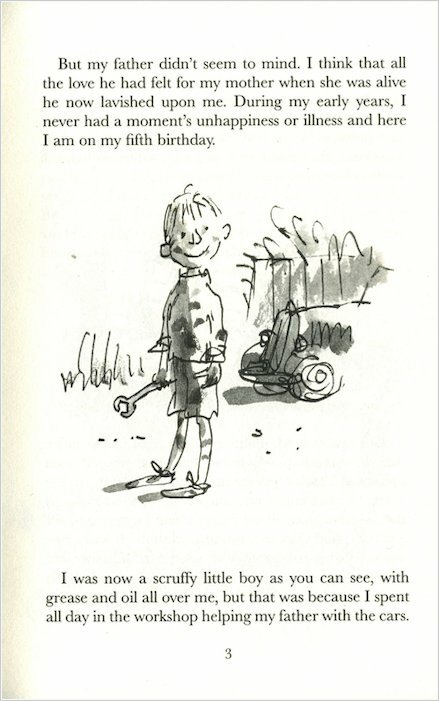 A great book by Roald Dahl. I’ve got this at home. It’s awesome. 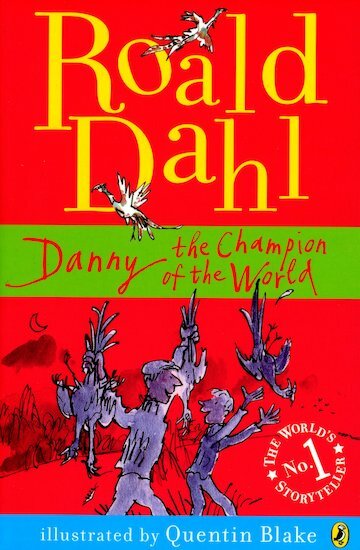 This book is my absolute favourite book out of Roald Dahl’s selection i would really advise you to read this book. this is full of humour and wit. A book that is so cool and a drama at the same time. I enjoyed this book thoroughly. Though, hunting is a little gross. Especially birds. pheasants. ew! 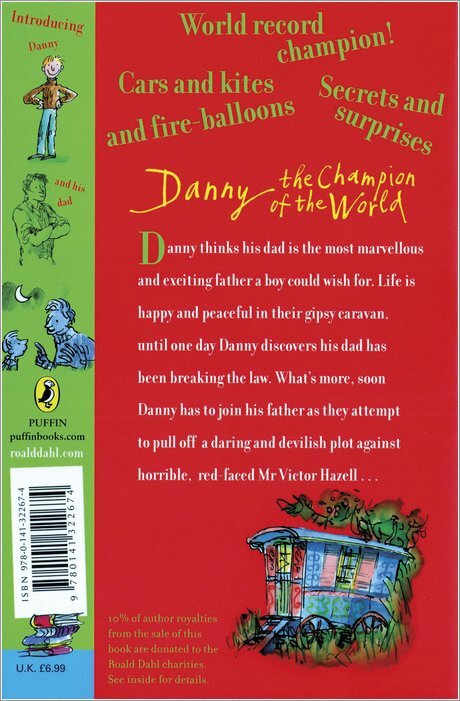 Danny the champion of the world, is such an interesting read, because at first glance, it’s all about birds and fun and a little bit of mystery, but then when you really look into it, you see a story of the relationship between father and son. 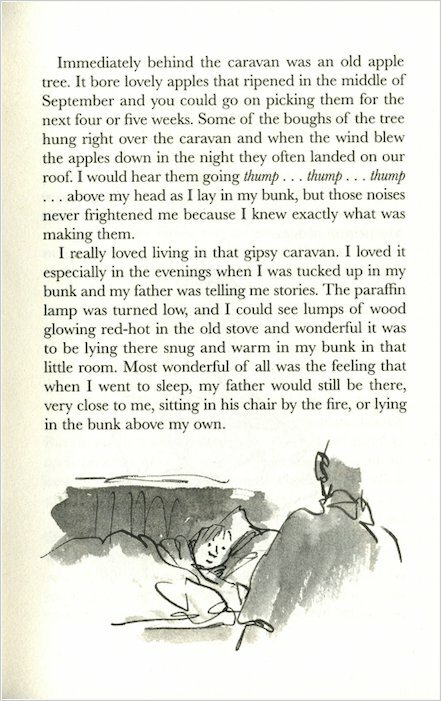 And I think that is what makes roald dahls books so strong, because he always has an underlying meaning somewhere in the mix. Fab!! book is in the middle i don’t dislike it but its not a faveourite of mine. this book is good so far. it is crual to eat phesants cause when i stayed at how hill i saw loads. I loved this book it was so nice how his father and danny bonded an i loved the bit when they put the sleeping powder in the raisins !!!!!! 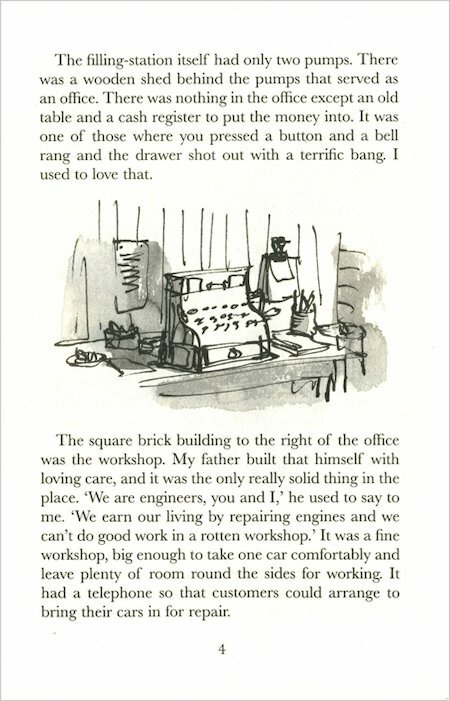 A really cute story, it makes you think of the harsh reality of life and work and made me realise that I am very well off compared. Truly inspirational and down-to-earth. DANNY THE CHAMPION OF THE WORLD IS A BRILLIANT S TORY. 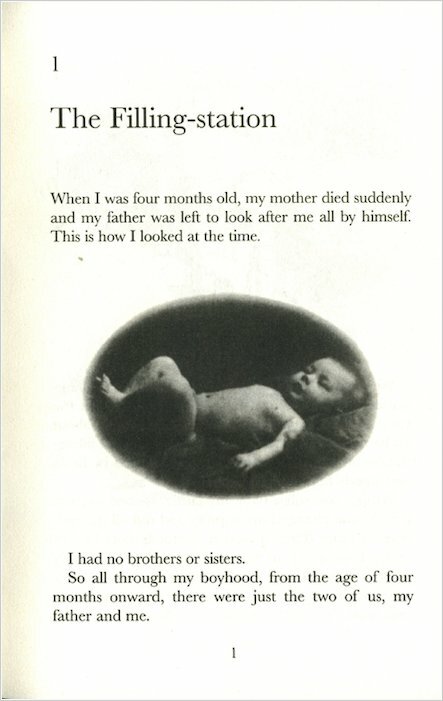 WHEN HE WAS JUST 3 MONTHS OLD HIS MUM DIED. 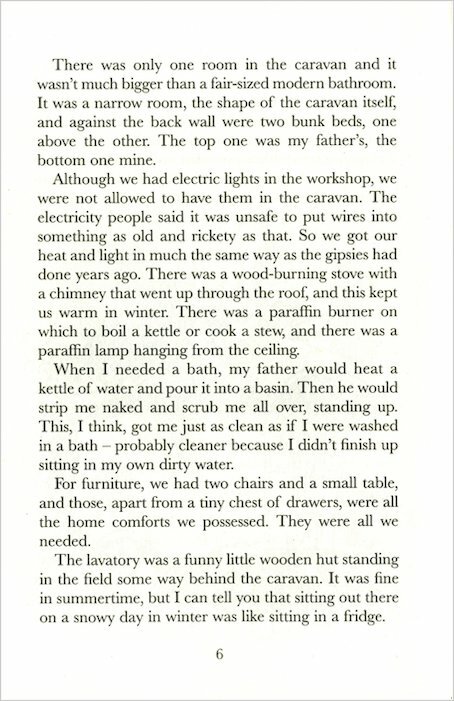 HIS DAD OWNED A FILLING STATION.THEY LIVED IN CARRAGE WITH ONE ROOM. WHEN DANNY GOES TO SLEEP HIS DAD SITS IN A SEAT BESIDE HIM OR HE WILL SLEEP IN HIS OWN BED.ONE NIGHT WHEN HE WAS ASLEEP HIS DAD WALKED SIX MILES TO A FOREST TO POACH PHEASTENTS IT WAS VERY LATE. BUT THERE IS TONS MORE. Danny has the most marvellous and exciting dad in the whole world. Everything is perfect in their little gypsy caravan. But Danny’s dad has a deep, dark secret… a very naughty secret which is also very thrilling indeed! 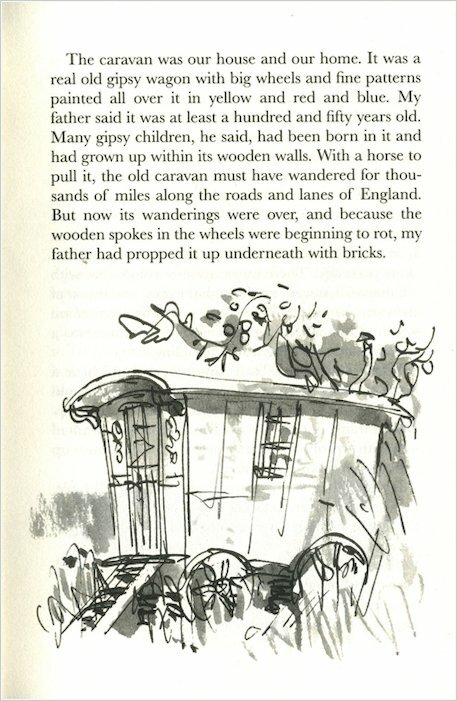 Soon Danny will have to help his dad pull off a daring and dangerous plot to steal all the plump pheasants of nasty Mr Victor Hazell! 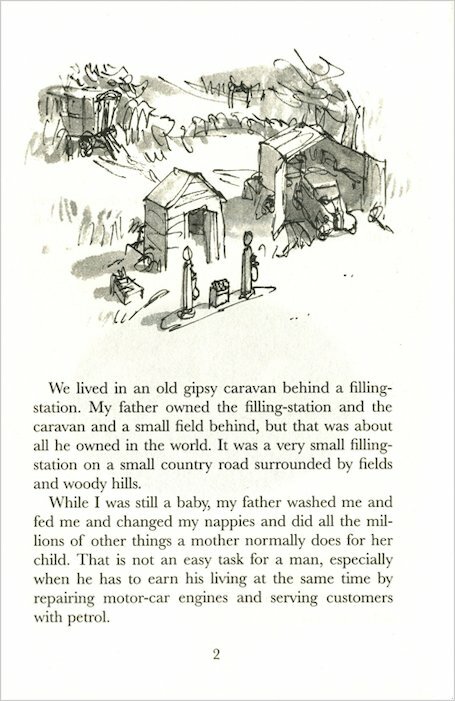 Danny and his father live in an old gypsy caravan behind a filling-station, in the middle of the countryside. Danny thinks his father is “the most marvellous and exciting any boy ever had” but is shocked to discover that he has a deep, dark secret. Danny’s father is a poacher – in the thick of night, he goes into Hazell’s Wood to poach pheasants from the tyrannical Victor Hazell. As Mr. Hazell prepares to host the biggest shoot of the season, Danny and his father hatch a plan to poach all the pheasants from the woods. I love this book so much.I could read it over and over again.